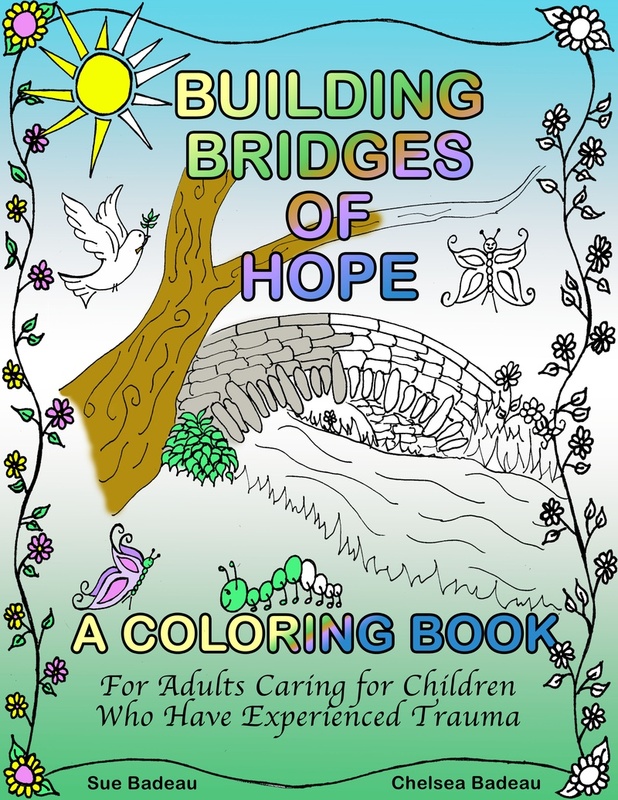 Check out the blog my publisher, Helping Hands Press, just posted about my upcoming new release: Building Bridges of Hope: A Coloring Book for Adults Caring for Children Who Have Experienced Trauma. "There are many great needs in the world – people who are hungry, without clean water, abused, homeless, wounded – the list goes on and on. It's easy to become overwhelmed. Jesus calls me to compassion, but where do I begin?In the face of such overwhelming need, can I really make a difference?" Yes, it is true - Valentine's Day has passed. 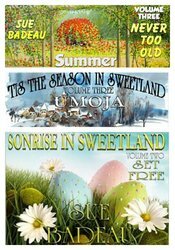 But trust me, it is never the wrong season to spice up your love life - Thanks to Dawn Wilson's "Upgrade with Dawn" blog, I had the opportunity to share my top five tips. 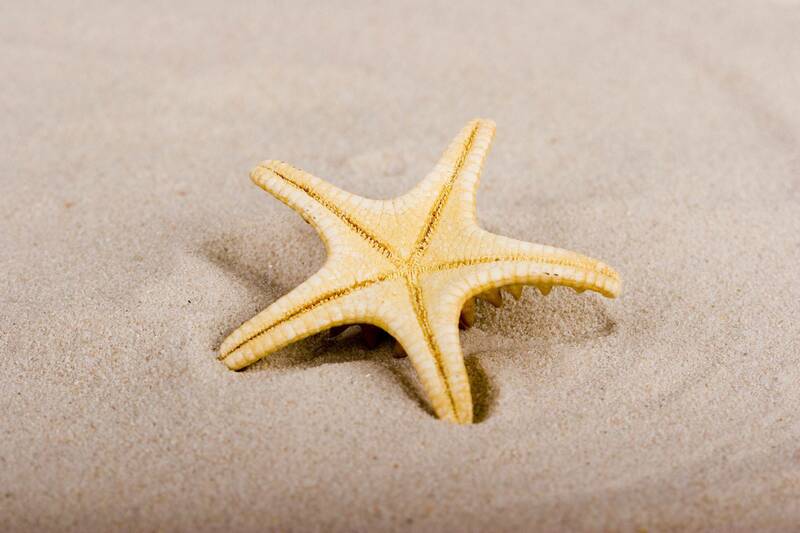 Hope you will enjoy "Five Tips for Upgrading Your Love Life"
I'd especially love it if you'd leave a comment with your own favorite tip!